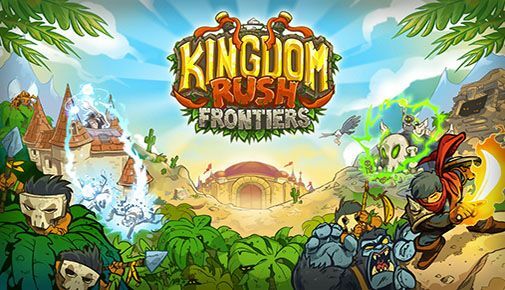 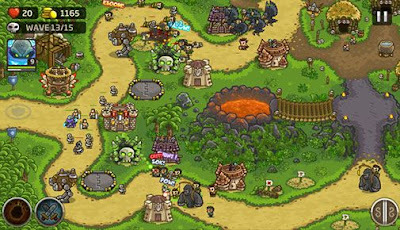 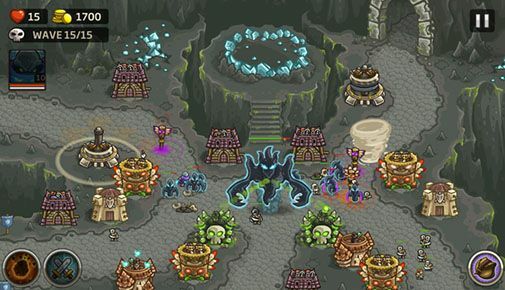 Kingdom Rush Frontiers - a very fascinating strategy in tower defense style on android where you will face various classes of enemies. 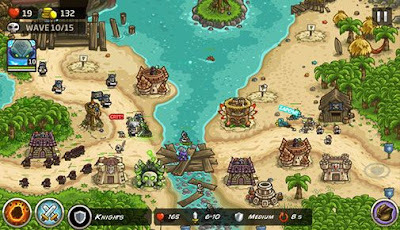 The game has various maps, there’s desert and jungle among them. For defense you are given eight various towers with possibility of improvement.